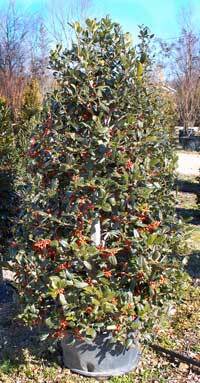 The Carolina Sapphire is a really attractive and unusual tree. 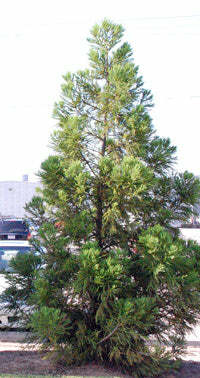 It adds a nice blue-grey color to your landscaping project. 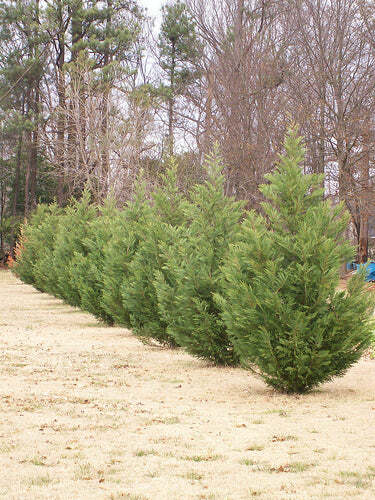 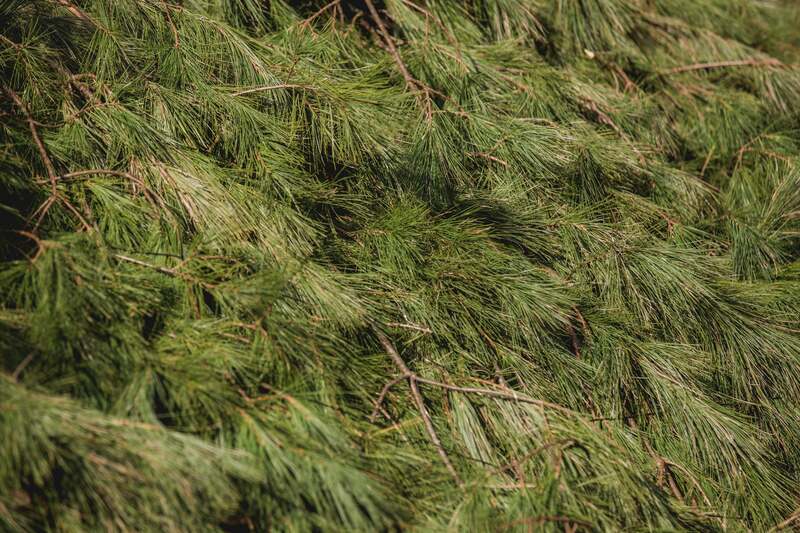 This Cypress is an evergreen so it stays green year round and never loses its leaves! 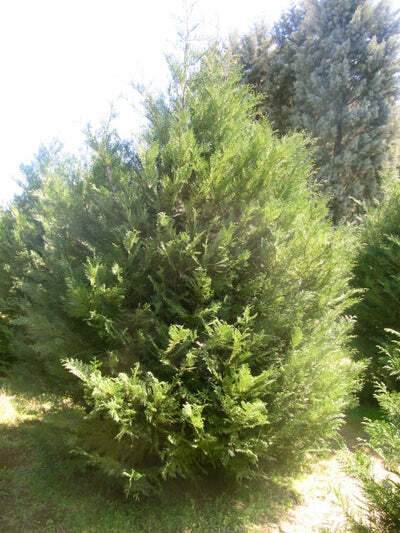 The Carolina Sapphire should be planted 5 feet apart and pruning is not needed. 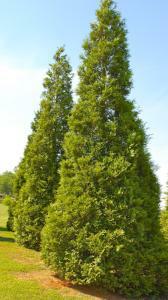 Mature Width: 6 - 10 feet.